So to Hyannis we went. 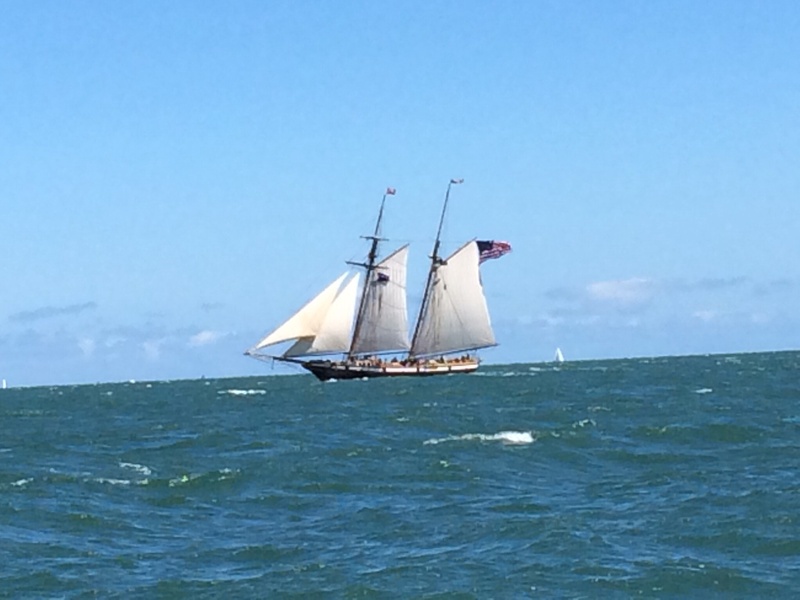 It was a nice day trip from Cuttyhunk. 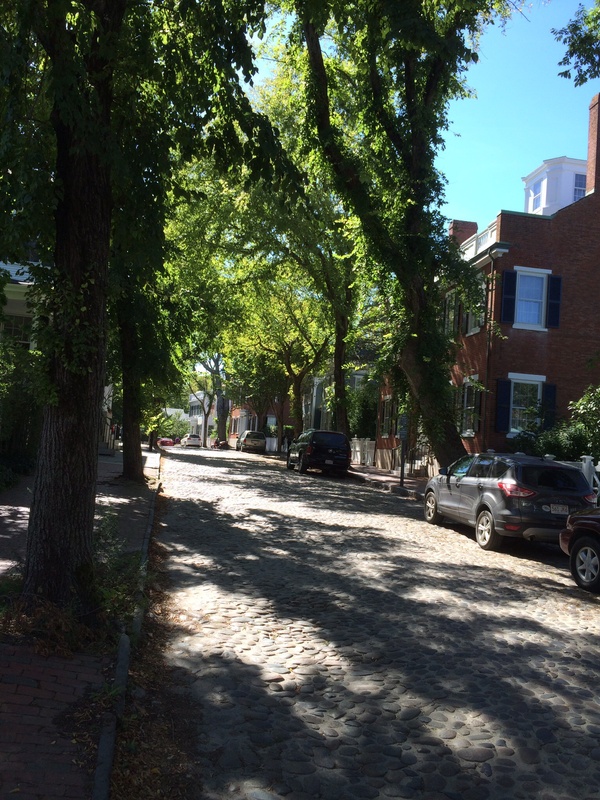 I had lots of nice details about the trip when I started this post – except somehow the draft of this post evaporated into the blogosphere and I don’t think I can recreate it . 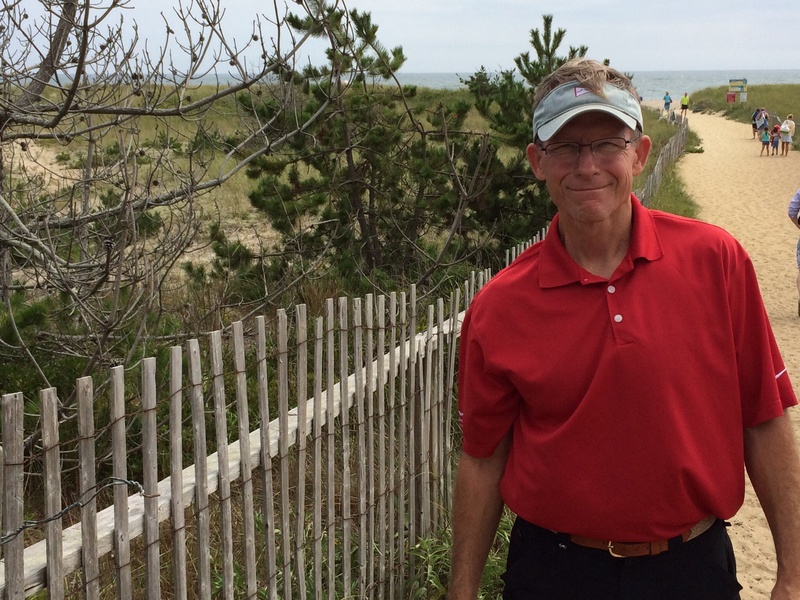 . . so let’s just get to Hyannis itself, shall we? 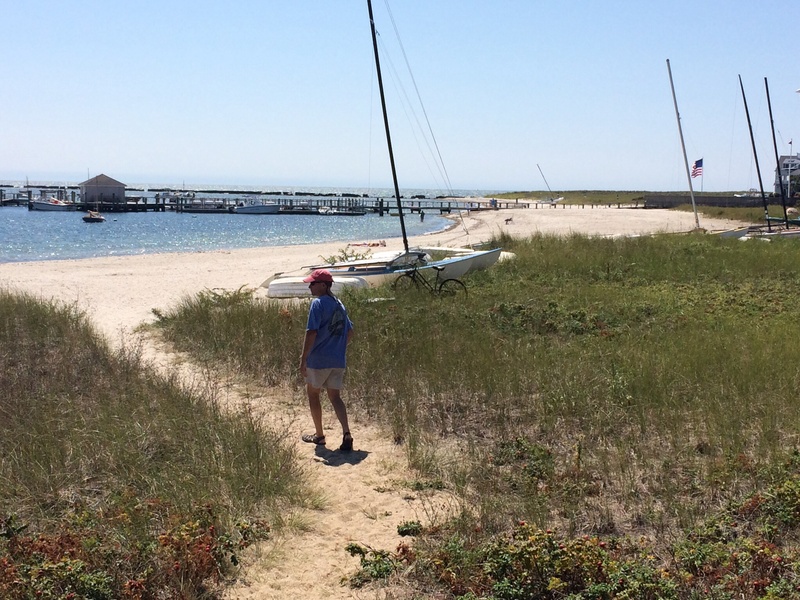 We got a non-resident membership to the Eastport Yacht Club in Annapolis that has paid us back in so many ways in reciprocal privileges at other yacht clubs along the way, and Hyannis was one of those. We reserved a mooring ball at the Hyannis Yacht Club. I must confess, I was a little intimidated walking into the club to check in . . . it’s Hyannis for crying out loud. What we found was a very pleasant, welcoming place. A nice young man checked us in and then gave us a tour of the club. We enjoyed the facilities while we were there very much. 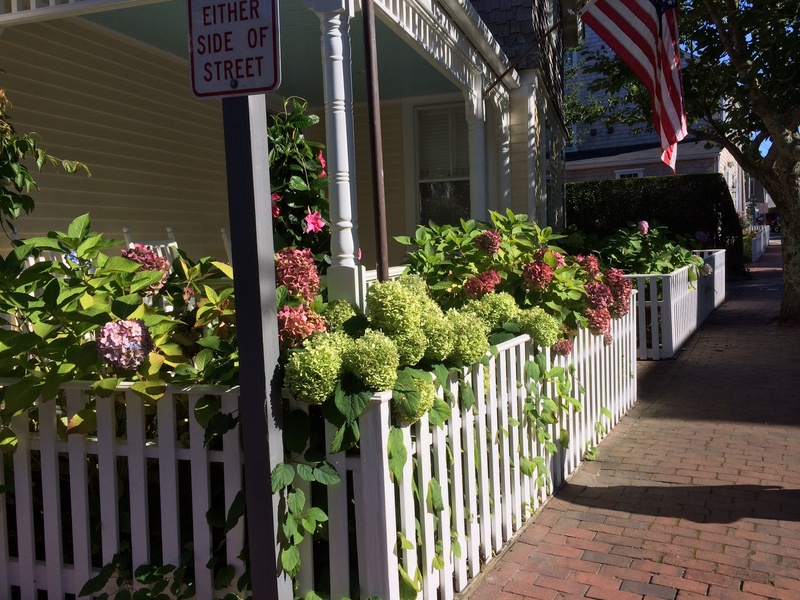 Here’s what we discovered about Hyannis: there are the very high priced neighborhoods, yes, but when you walk into town, it looks like any fun, shore town you would find up and down the coast. It has tour boat companies hawking their trips. It has ice cream and tee-shirt shops. It was a classic shore town in the summer. 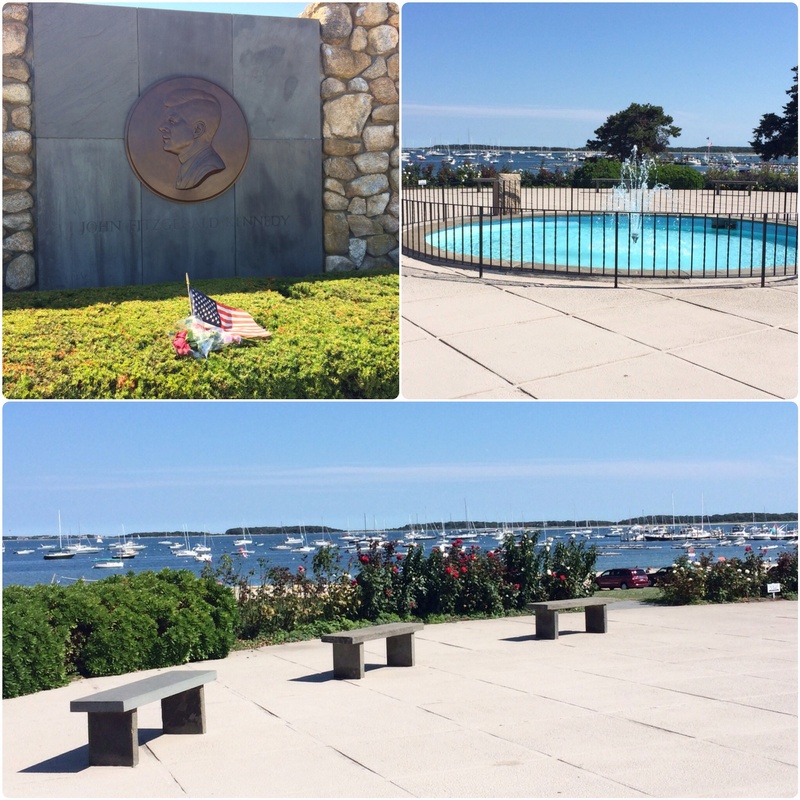 We enjoyed walking around and quickly immersed ourselves in the Kennedy history so prevalent in the area. We visited the Kennedy memorial and the Kennedy Museum. Frank is currently on his second book about the Kennedy family dynasty and their rise to power. The museum was relatively small but had a great collection of family photos. 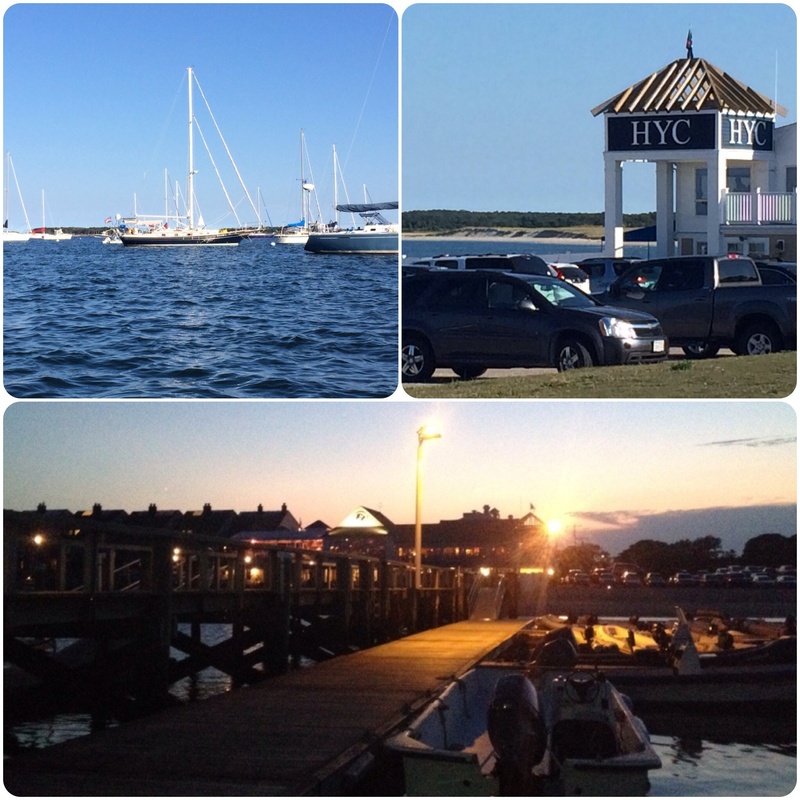 The harbor and Hyannis Yacht Club. The JFK Memorial on the harbor. The Kennedys have done a lot of sailing in these waters. 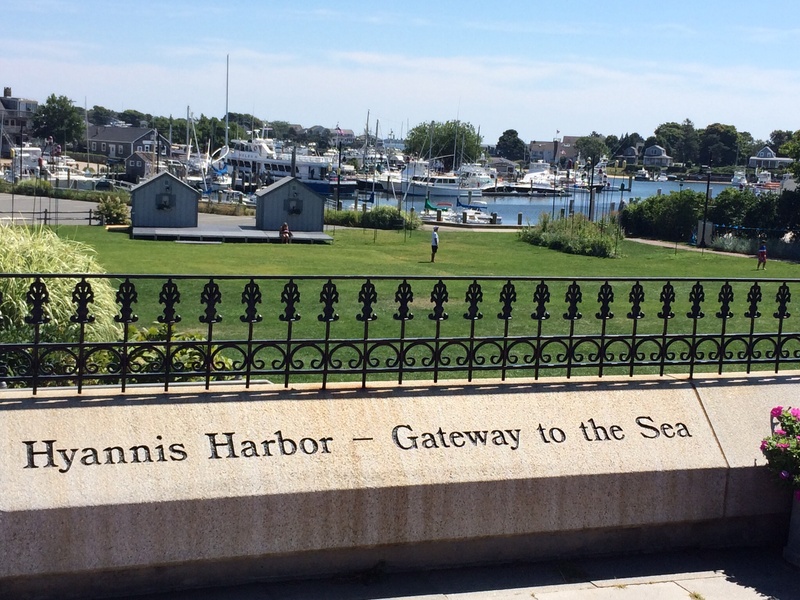 The harbor front in Hyannis. 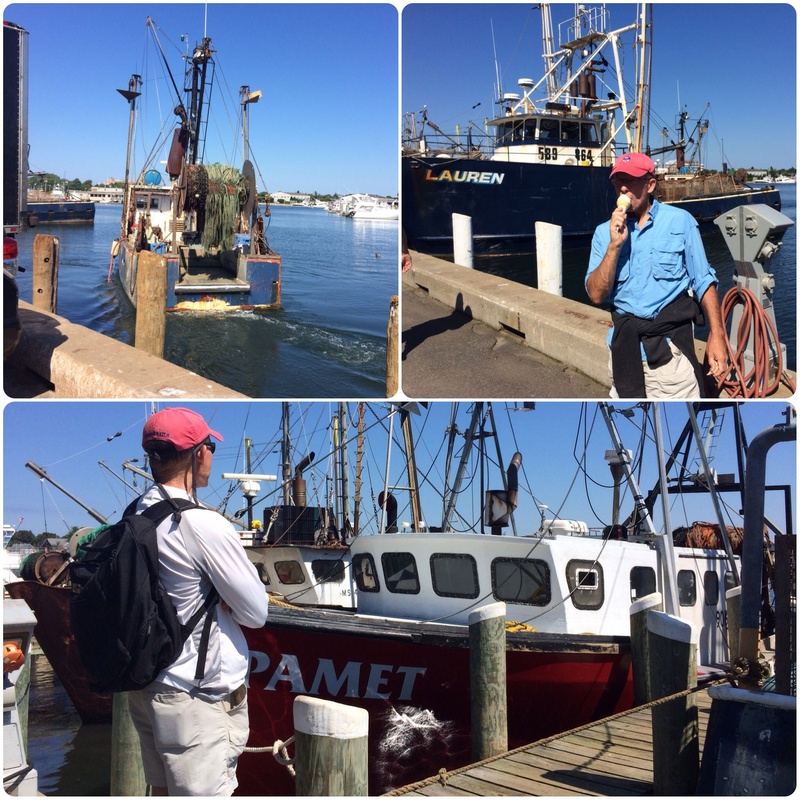 Frank’s favorite things: looking at fishing boats and eating ice cream! Frank captured this sight that you don’t see every day! 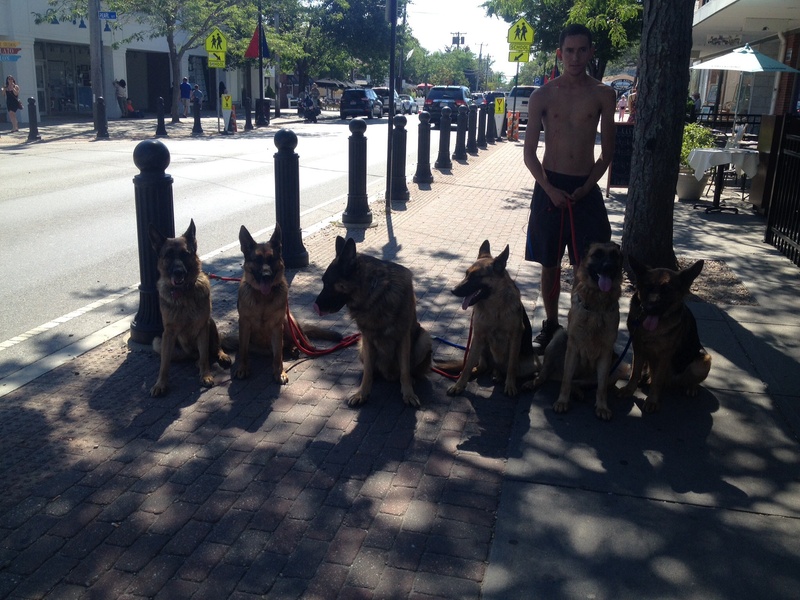 And this was only half of the pack. The guy said he has six more at home! They were VERY mannerly. 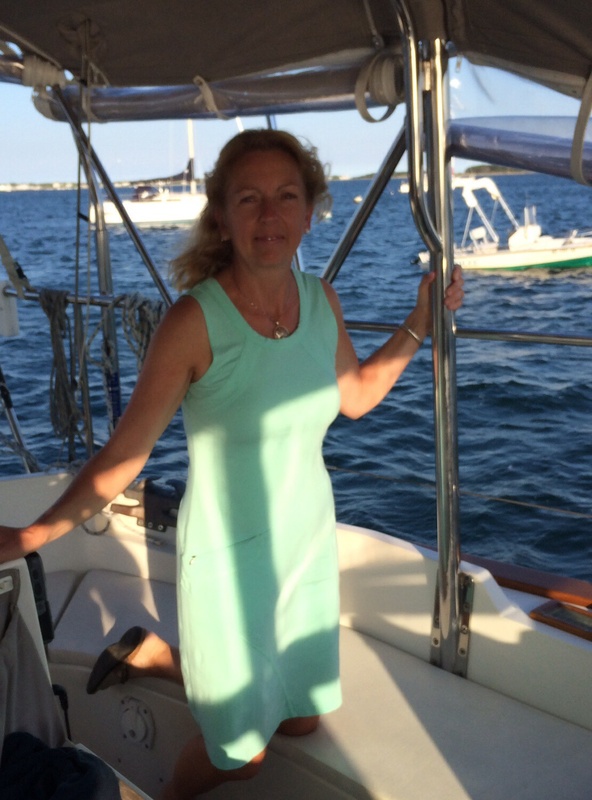 That night we celebrated my birthday at the Hyannis Yacht Club restaurant. We had a table overlooking the harbor. What a cool place have to have a special dinner. Going out for birthday dinner. The next day Frank was determined to see the Kennedy Compound. We had a rough idea of where it was, but weren’t sure exactly how far it was. Well, we started walking and more than two miles later, we found it! There isn’t one house that makes it impressive; don’t get me wrong – the “main” house is pretty big and sits right on the water. What is impressive is that, over time, they bought houses for the children and grandchildren, so there is now a COLLECTION of houses on many acres of land sitting right on a point in Hyannis, thus the term “compound.” Once we achieved our goal of personally eyeballing the compound, we started the long hike back on the warm, sunny day. 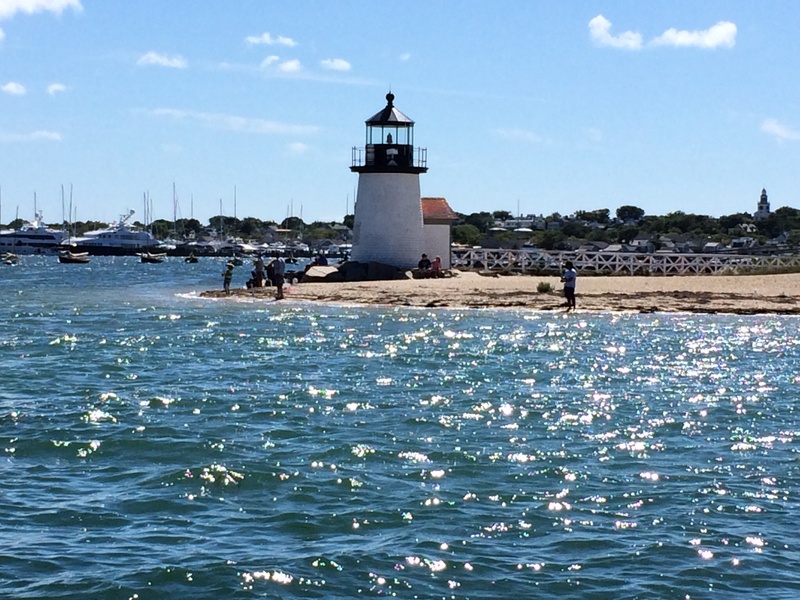 If you’re out cruising, we recommend Hyannis. Cool spot. 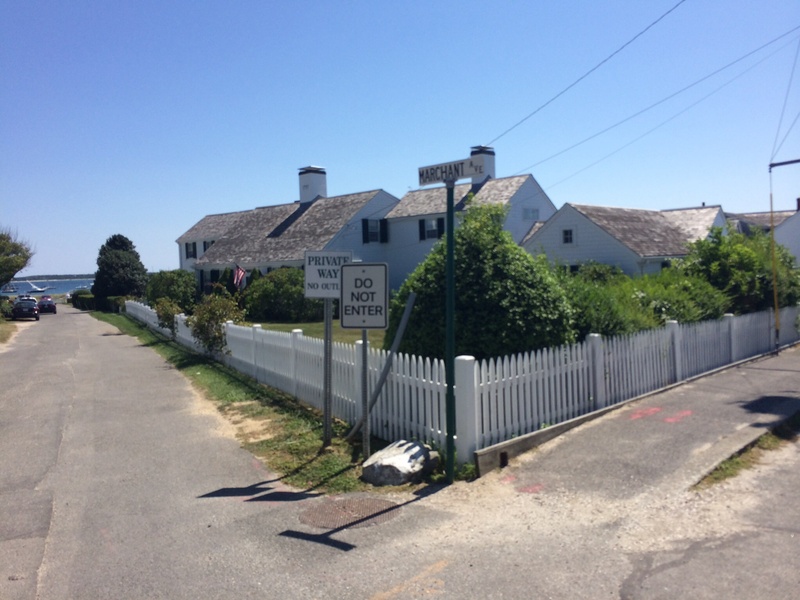 In search of the Kennedy Compound . . .
Sights along the way . . .
At last! The compound is found! 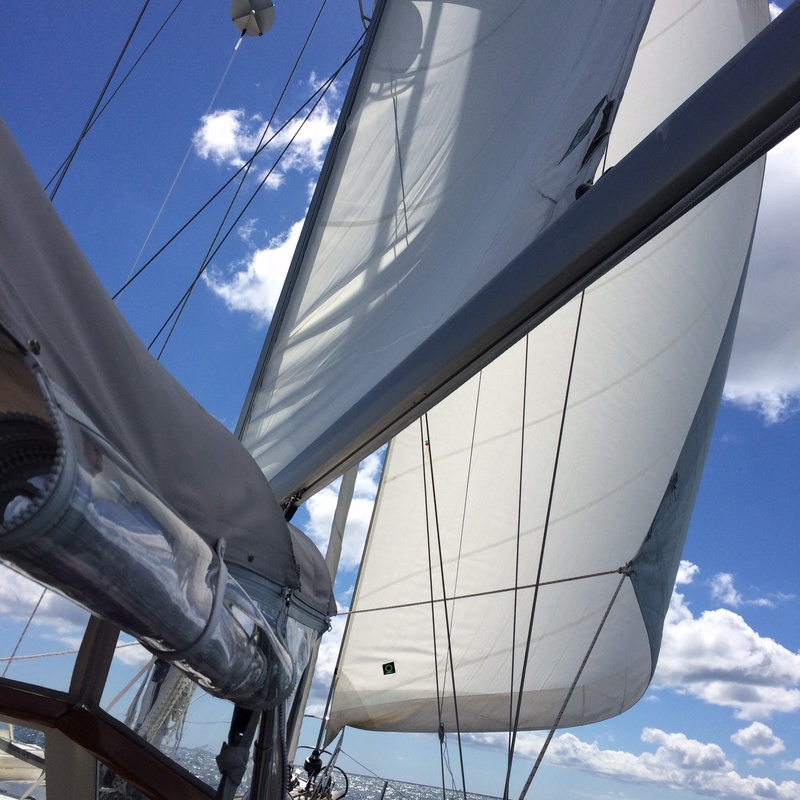 We had a BEAUTIFUL sail to Nantucket – no motor, just wind. Ahhh . . .
We saw this beauty along the way. We found ourselves there over Labor Day weekend. Although it was busy, it still was nowhere near the crowded feeling that you get in Ocean City, NJ during Labor Day weekend! What an amazingly beautiful place with an interesting history. High end? Upper crust? Expensive? Well . . . yes, it is those things. But beyond that, it is gorgeous and charming and interesting. Plus, it’s an island. Anywhere that you have to take a boat or a plane to get to is of great interest to me. – It is slightly less than 50 square miles and it’s nickname is “Little Gray Lady of the Sea,” describing how the island appears from the ocean when shrouded in fog. – The year yound population is about 10,000 which grows to 50,000 during the summer months. – Native Americans first inhabited the island, and other native Americans would come visit the island seasonally. They had the idea of summering in Nantucket first. – Europeans started showing up in the mid 1600s. – Whaling became the major industry from the late 1600s to the mid 1800s and the island flourished. 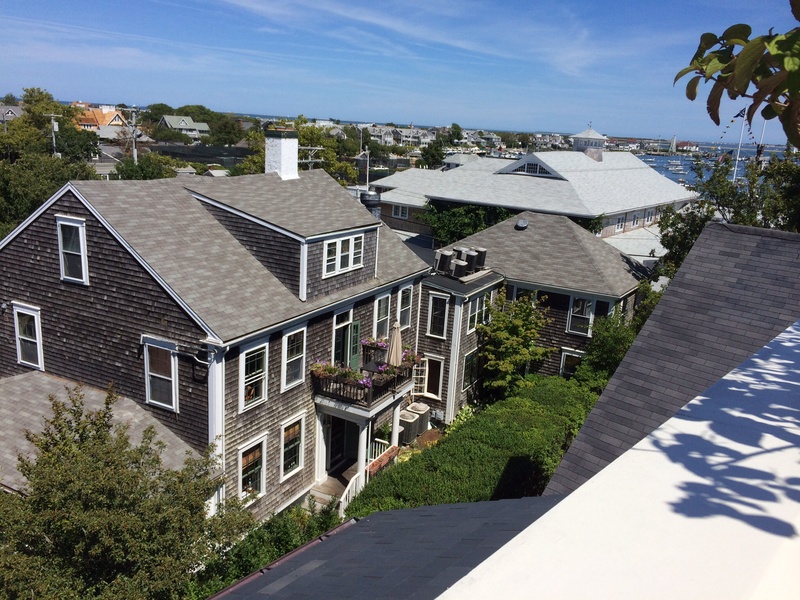 – In 1846, when whaling was already in decline, Nantucket had “The Great Fire of 1846.” This left many residents homeless and really brought the first golden era of Nantucket to an end. Many people moved away from the island and it was a struggling settlement for the next 100 years. 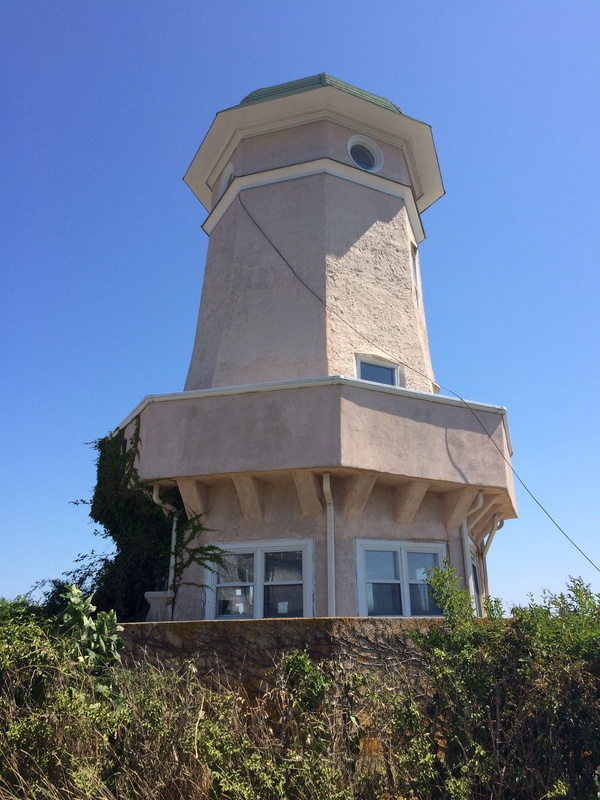 – In the 1950s, several mainland developers started thinking, “Hey – there are a bunch of pre-Civil war structures sitting on this island pretty well untouched. 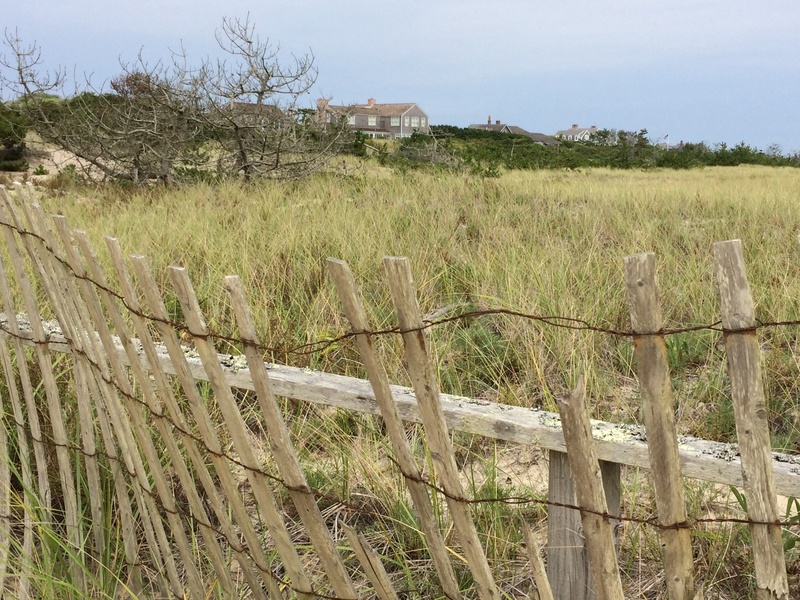 Let’s buy up the property on the island, restore the old buidlings, build some new places that look old, make it seem exclusive and entice people from the mainland with means to build summer homes here.” Lo and behold, it worked and now Nantucket is a getaway for many people including a number of celebrities. There is an endless stream of fast ferries that bring tourists to the island from surrounding areas. 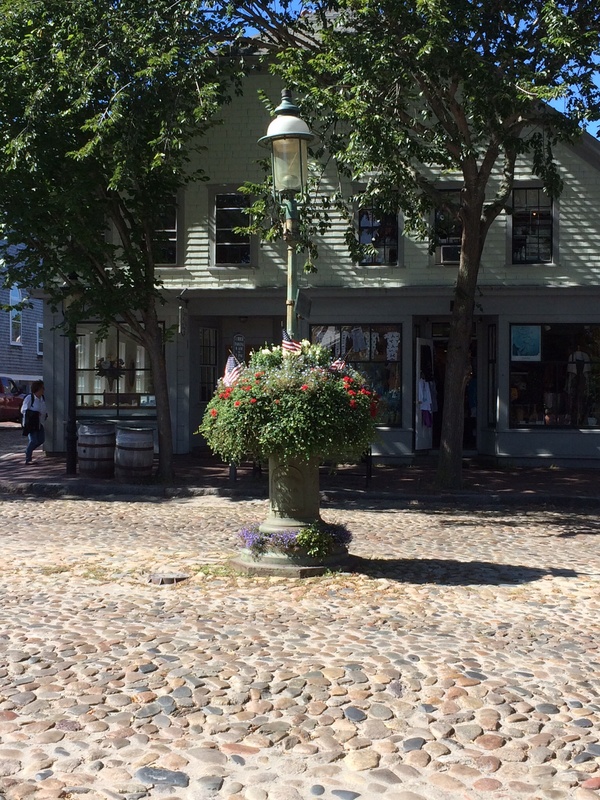 The downtown area close to the harbor is really quite large with many blocks of cobblestone streets and brick sidewalks with beautiful shops and galleries and restaurants and inns one after another. We enjoyed walking and walking through the town. We also went to a highly recommended place: the Cisco Brewery. Yes, Nantucket brews it’s own beer. At the brewery, they have an open air facility where you can enjoy their products, munch on samplings from a variety of food trucks and listen to some great live music. We enjoyed the brewery scene one afternoon and heard some good bluegrass. Although we had planned to rent bikes to explore the island on the many bike trails it offers, we decided to use my Hertz points to rent a car to explore instead. 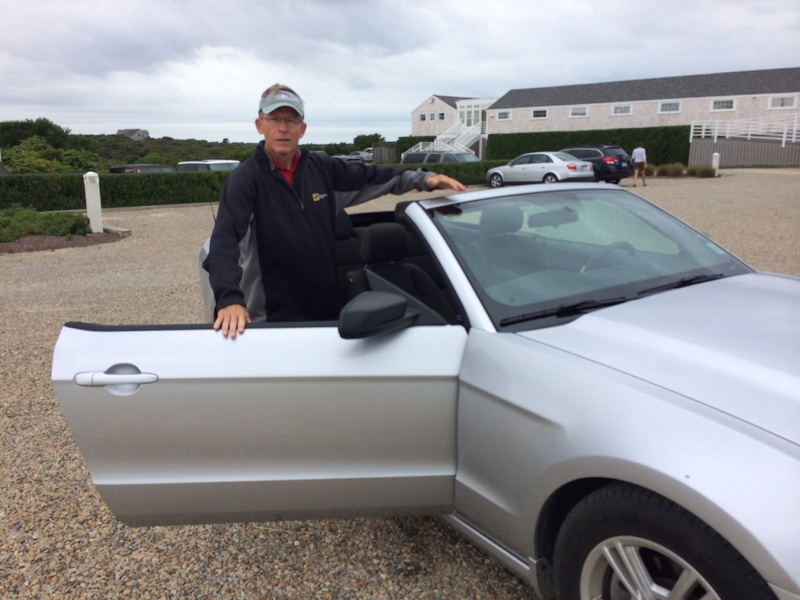 We were thrilled to be offered a free upgrade to a convertible! 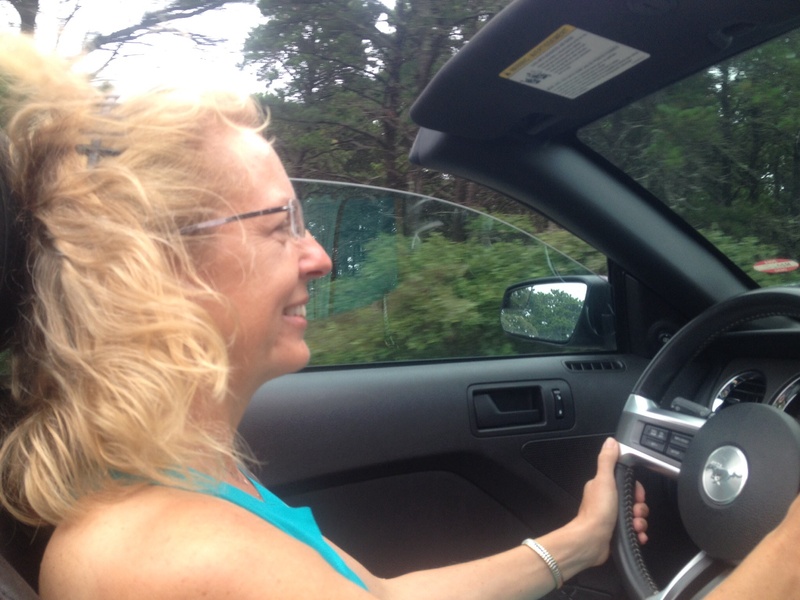 For a whopping $8 plus gas, we toured the whole island in a Mustang convertible. Excellent! 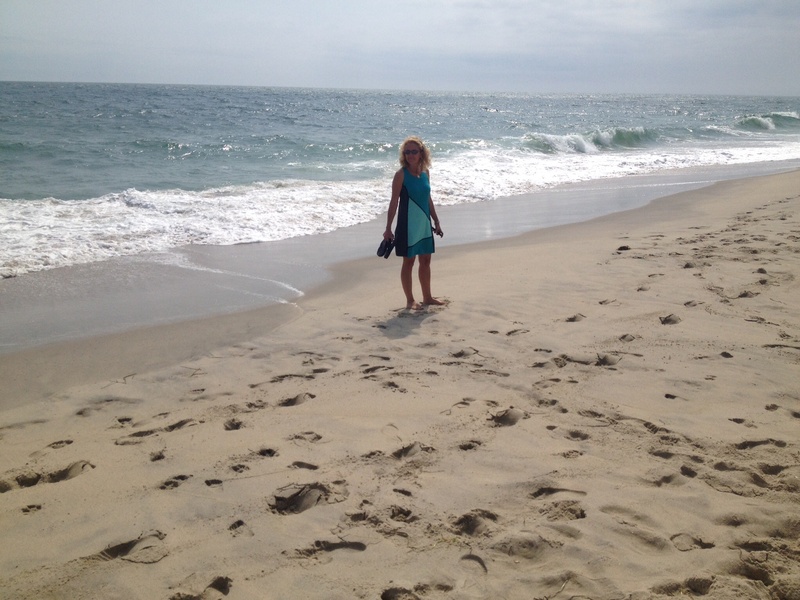 It was nice to see some of the outlying neighborhoods and to view the many beaches. What an amazingly beautiful place. It really does feel like you’ve landed in Ireland or Scotland. Here are some of the sights and scenes we captured . . . If I’d known we were getting a convertible, I probably would have pulled my hair back. Feeling a bit like a golden retriever. . . but in a good way! You might have guessed, Frank couldn’t resist jumping in the car without opening the door before the day was over. It had to be done. Gardens are abundant – flowers are everywhere. 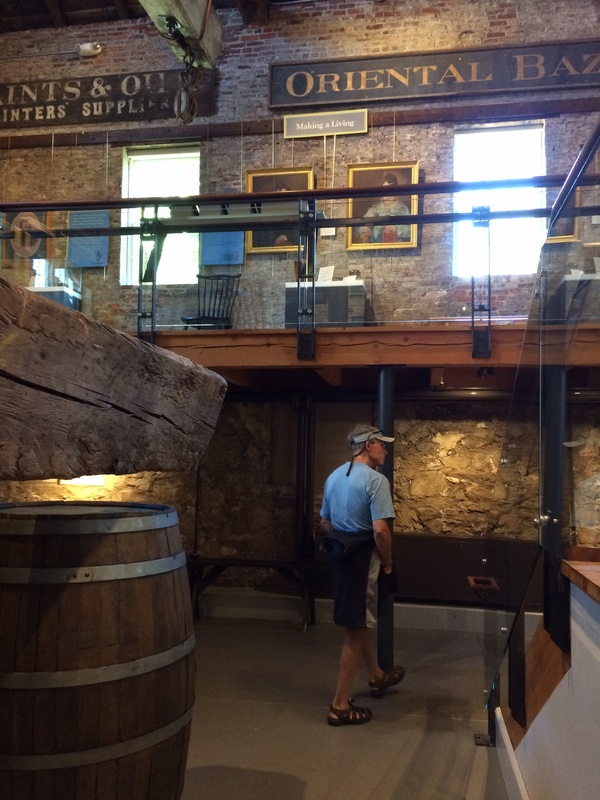 The Whaling Museum came highly recommended. Guide books say to allow at least 2 hours to tour it. We did it in one . . . because, well, you know, Frank likes a museum as long as you can do it fast! It really is well done. 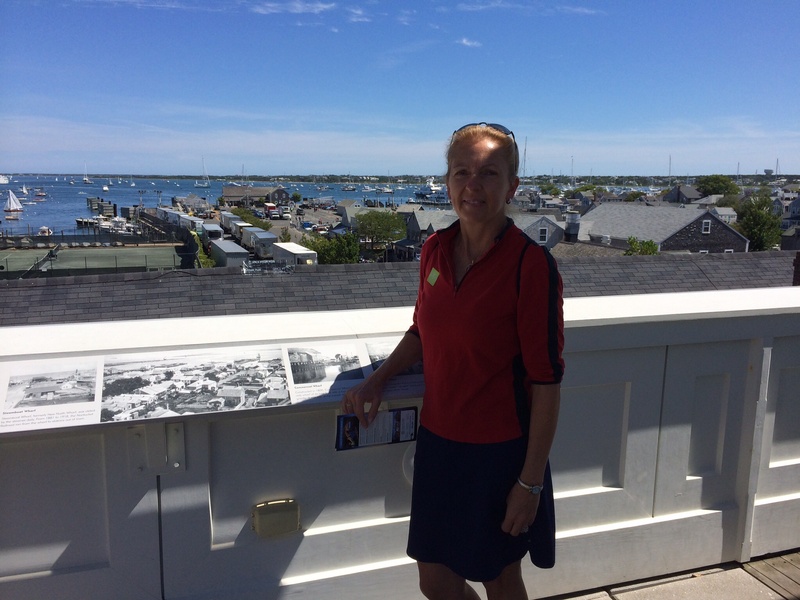 The view from atop the Whaling Museum. 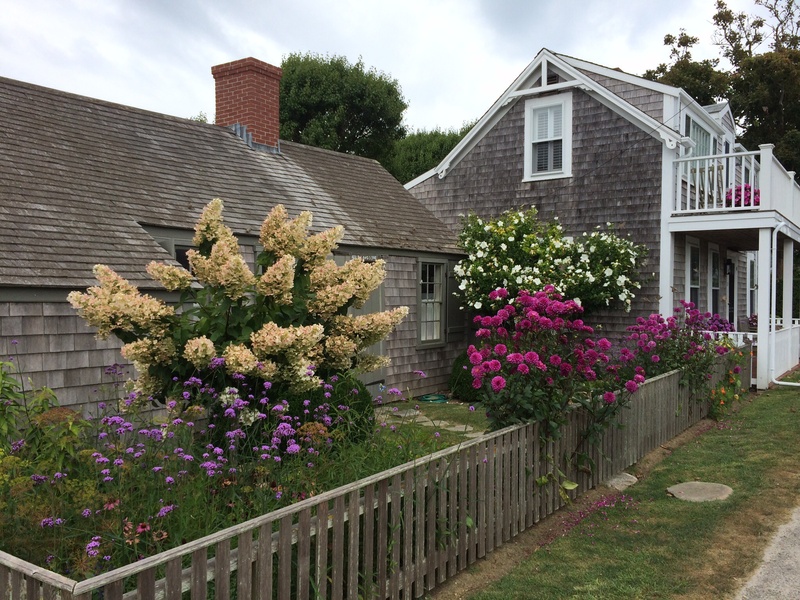 Cottages with gardens in the village of ‘Sconset. 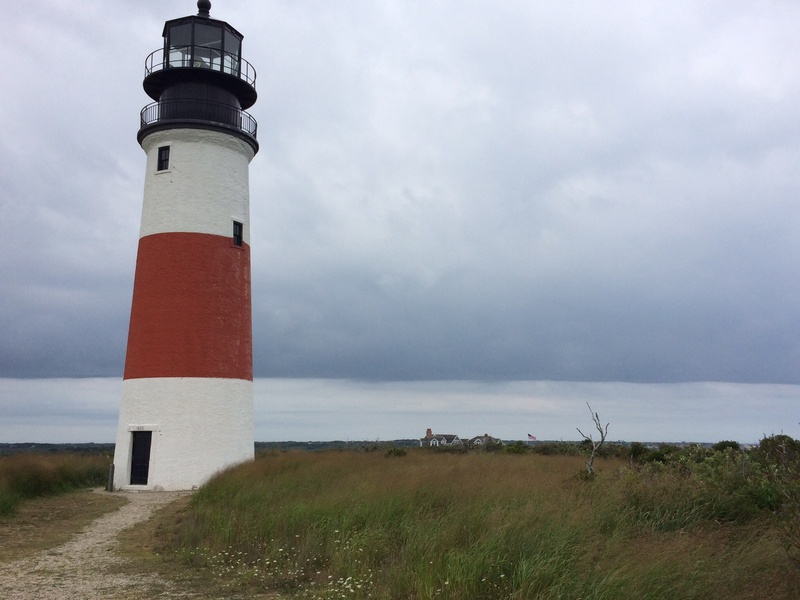 Sankaty Head Light House – one of my favorite spots! Checked the current and thought he would buck it. 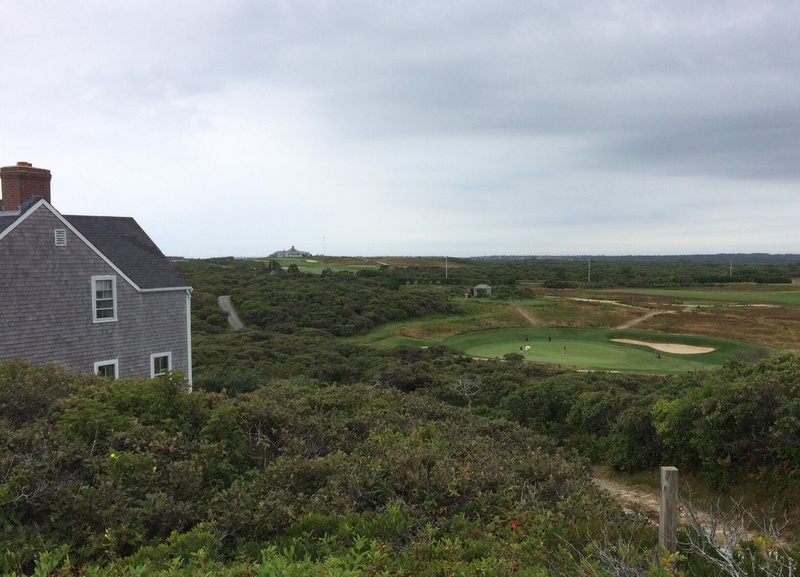 Moral of the story, we stayed in Nantucket an extra day. By mid-afternoon, it had cleared and was gorgeous for another day of exploring the town. Tuesday arrived and we really couldn’t postpone leaving any more. 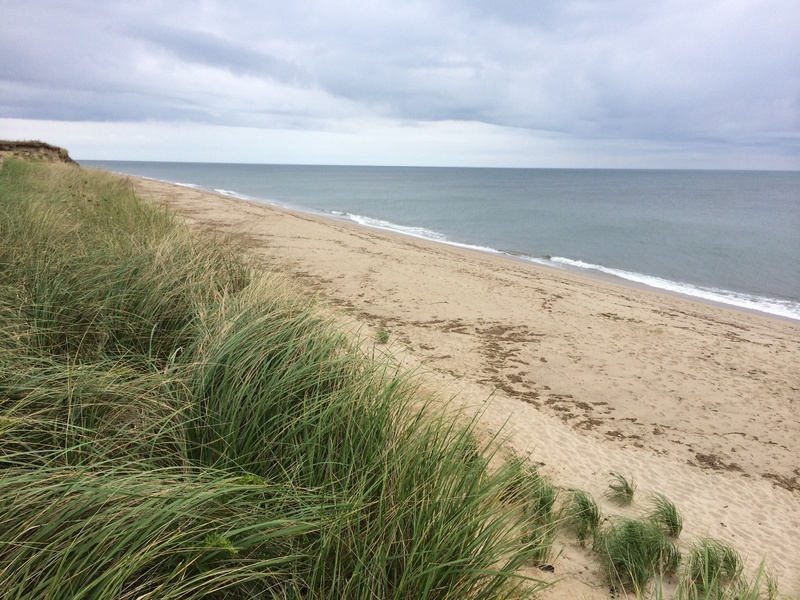 You can go bankrupt staying in Nantucket for any extended period of time, but gosh it’s pretty! So we said a relucatant goodbye to one of our new favorite places and moved on up the sound in search of our next stop, Newport, RI.